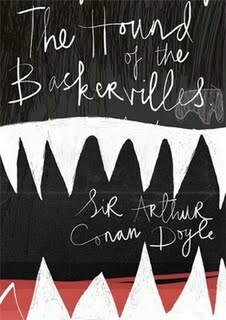 Taking place in conjunction with Edinburgh Napier University’s celebration of 40 years as a centre of excellence in publishing, students on the third-year Project Management module were tasked with producing and launching a new copy of Sir Arthur Conan Doyle’s The Hound of the Baskervilles. Students were responsible for designing the book, from layout to typography, and commissioned Edinburgh artist Cate James for the artwork within the project. Published by Merchiston Publishing, the book had a tremendous response even before the launch, and 500 copies were distributed to schools and libraries across Scotland free of charge. The project itself was supported by funding from the Edward Clark Trust.